Will my artwork be installed on my Chargesafe? 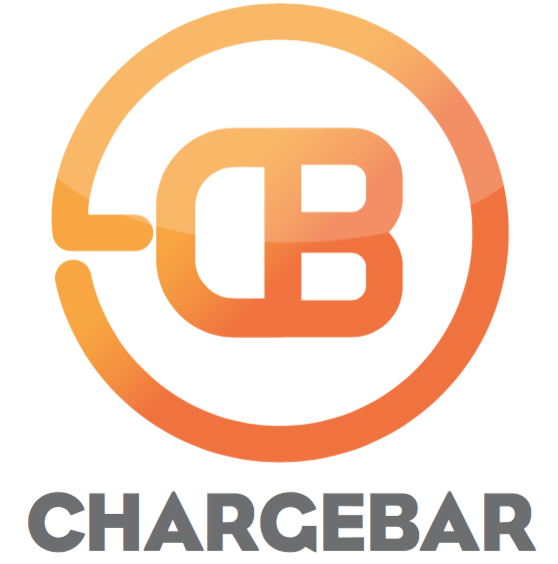 Once we have received payment for your Chargebar and custom artwork you will be sent an artwork template that you can complete and send back to us, OR you can ask us to do the design for you. We will then have your custom artwork printed and sent to you separately to your Chargebar unit.